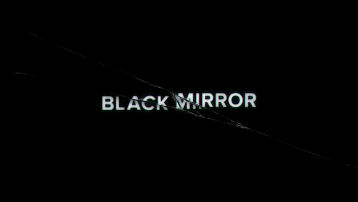 I had a bunch of independent sources recommend Black Mirror to me within the space of about a week, so I checked it out. I like the overall aim of the show. It's basically set up as a modern day Twilight Zone all about technology. There are twists and turns and the typical Twilight Zone type of vibe, but it's been updated with technology in mind. Some of the episodes revolve around social situations that could happen with our current level of technology. Others take place in a dystopian future (one of my favorite settings). In the first episode I especially liked Episode 2 which takes place in a dystopian future where everything has been gamified. I'm sure you can see how that would appeal to me. It's currently available on Netflix to check out if you're interested. Just finished Sense8 with the wife last night, so perfect timing for this recommendation! I haven't even heard of Sense8. I'll have to look into it.